Check in by 9.15am at our Booking Centre in Port Arthur to join our award-winning 3 Hour Wilderness Cruise. See Australia's highest sea cliffs, explore caves and archways. 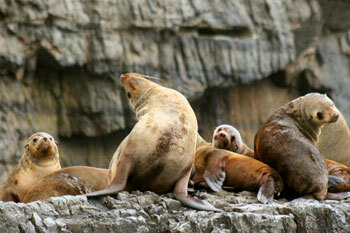 Encounter wildlife such as seals, dolphins and seabirds. 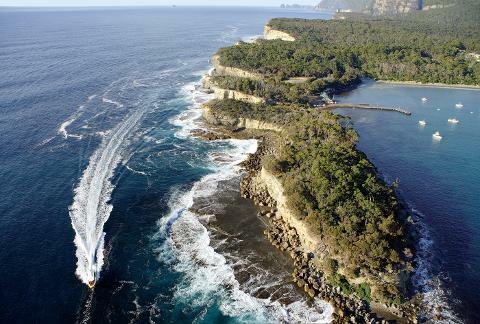 Tasman Island Cruises provide three-hour coastal wilderness cruises along the unspoilt coastline of the Tasman National Park between Port Arthur and Eaglehawk Neck in southern Tasmania. 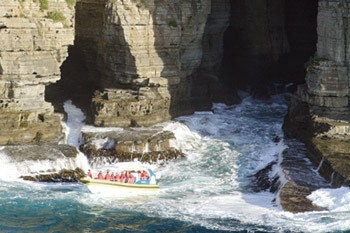 On the 3 Hour Wilderness Cruise you will sit at the foot of the highest sea cliffs in the Southern Hemisphere including the spectacular dolerite cliffs at Cape Pillar, marvel at the towering sea stacks such as Cathedral Rock, the Totem Pole and Candlestick and glide in and out of sea caves witnessing the erosive power of Mother Nature. 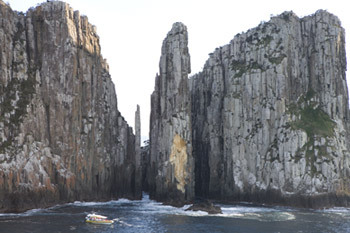 A major highlight of your experience will be Tasman Island, one of the great landmarks of the Southern Ocean, an iconic turning point for Sydney to Hobart yachts persons. Our distinctive yellow boats are purpose built for the rugged cost of southern Tasmania. 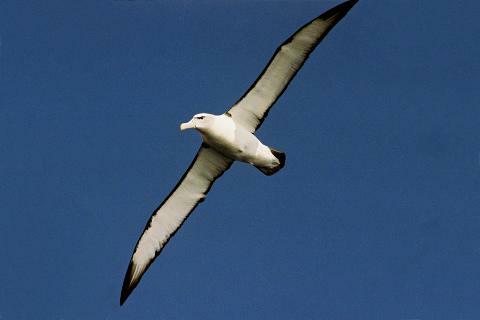 Their unmatched manoeuvrability gets us closer to cliff faces and into deep sea caves. 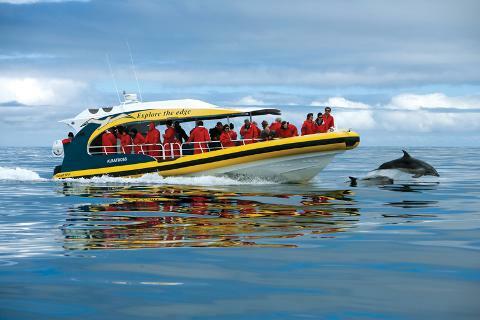 The team at Tasman Island Cruises are dedicated to providing world-class customer service. Your enjoyment and safety is paramount to them. 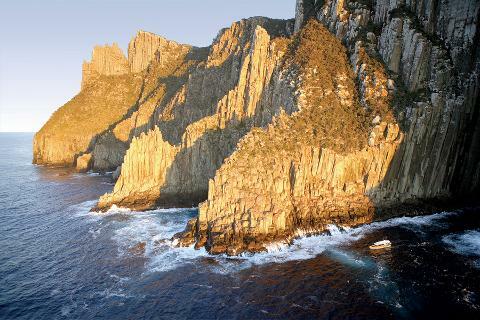 Check in at 9.15am at our Tasman Island Cruises Booking Centre, located at 6961 Arthur Highway, Port Arthur. This is on the left side of the road, 100m before the Port Arthur Historic Site entrance. 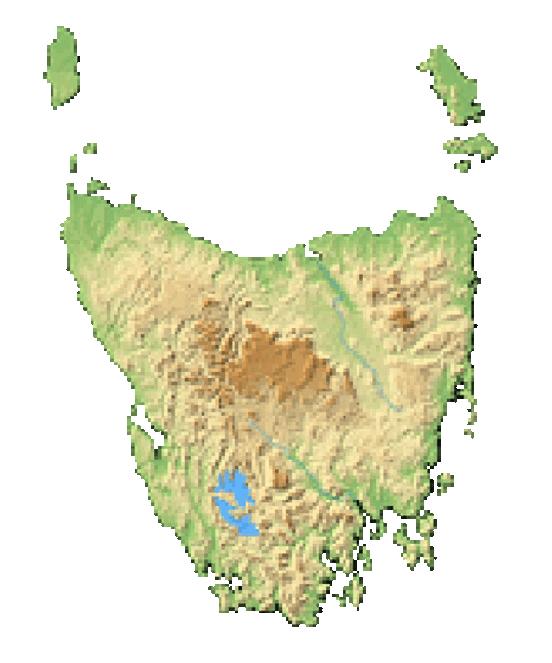 Guests should allow 90 minutes to drive from Hobart to Port Arthur. It is important that guests check in on time to allow for pre-cruise briefing and bus transfer to the boat. Make sure you dress warmly for the cruise – warm jackets, scarves, beanies and gloves are recommended. And don’t forget your camera!